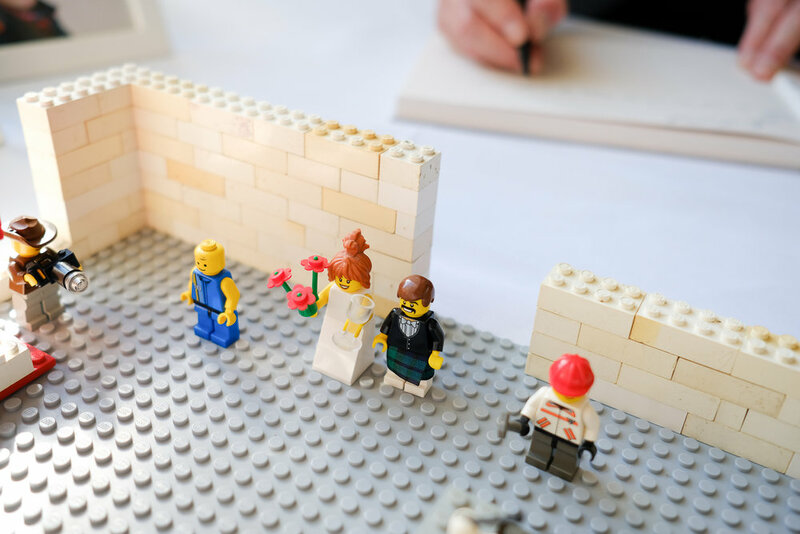 Hiya Lealah and Adam, tell us your story of how you met and got to this awesome stage in your lives? We met nearly 3 years ago on Tinder, and quickly found out we had lots in common, love of family, work with people with disabilities, love of cats, and left leaning politics! We fell in love pretty quickly and it sounds daft but we were inseparable. 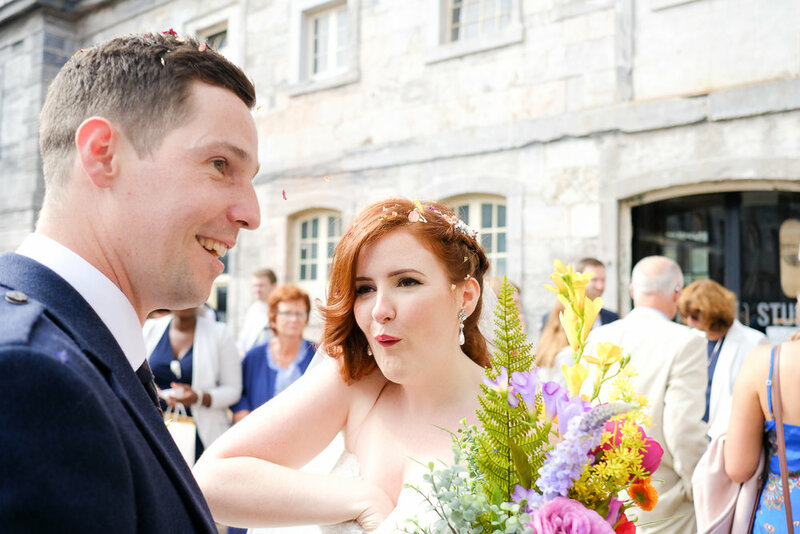 Eventually Adam moved down to Plymouth, and about 18 months ago he proposed when on holiday in the South of France at a medieval castle in Carcasonne. Since then we’ve worked together to push each other to qualify in our chosen fields, and made our house a home - even if we are terrible at DIY. It’s been a blast! The cheese cake was really hard to cut so Adam says that despite telling Lealah many times not to try and cut the cheese but just cut the pork pie she went a bit ninja and stabbed it - nearly taking out Adam’s eye! Lealah also danced in the fountain with her mum and some friends which made for some awful photos but good memories! 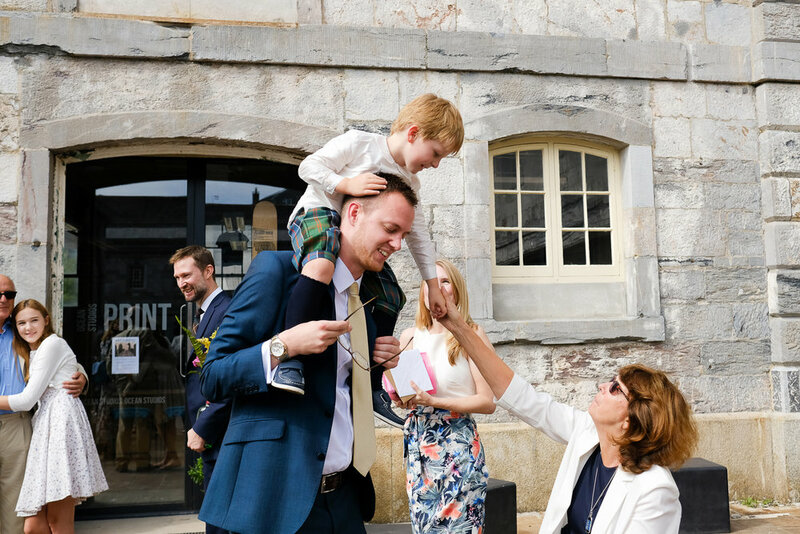 We had our first date in the Royal William Yard so when we found out that we could rent a space there to have our wedding it just seemed right - they then let us know they were applying for a civil ceremony license which made it even better. 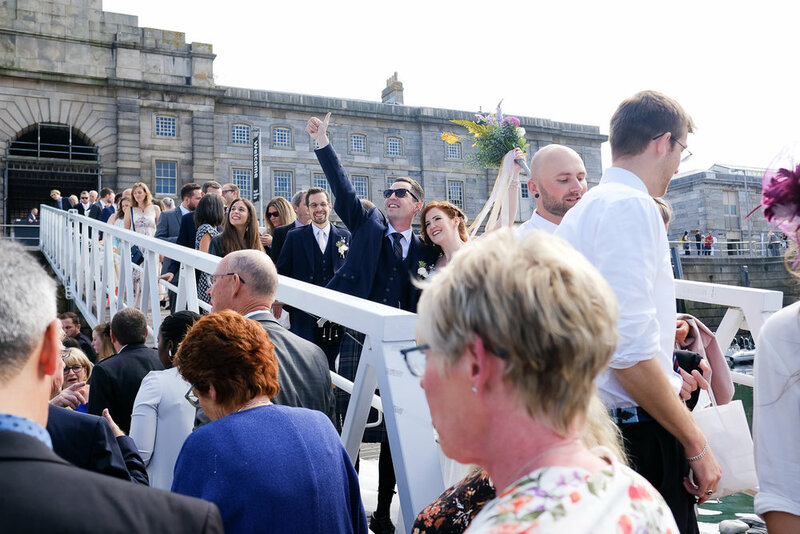 We knew we had a lot of friends and family coming from further away so we really wanted to showcase Plymouth at the wedding so getting married in the yard, somewhere the meant a lot to us, and having a boat trip round the sound before heading to Cornwall fitted the bill perfectly. Meeting the vendors had a lot to do with it as well, Michelle from the Orangery made us feel so at ease and Fran and Lou were so laid back it changed the feel from stressful to fun. 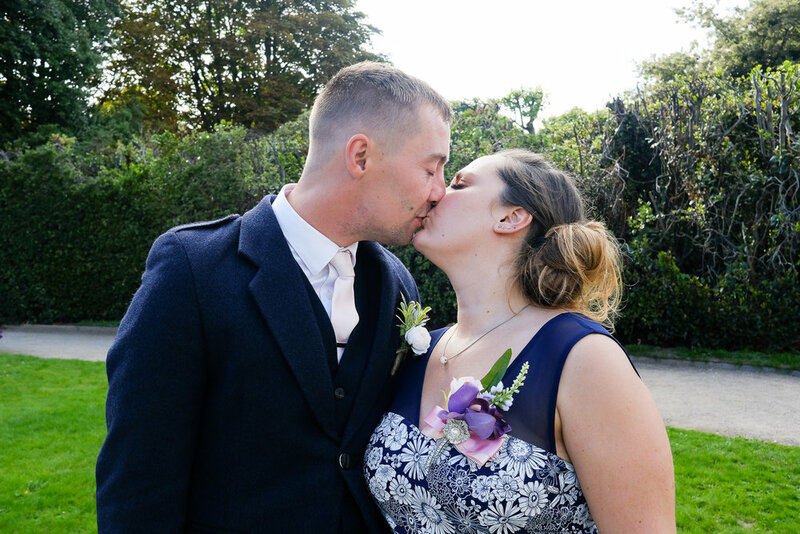 We’ve always loved the Orangery and gardens and liked the idea we could visit again regularly to a special place from our wedding day. There really wasn’t a theme which confused people for a while. 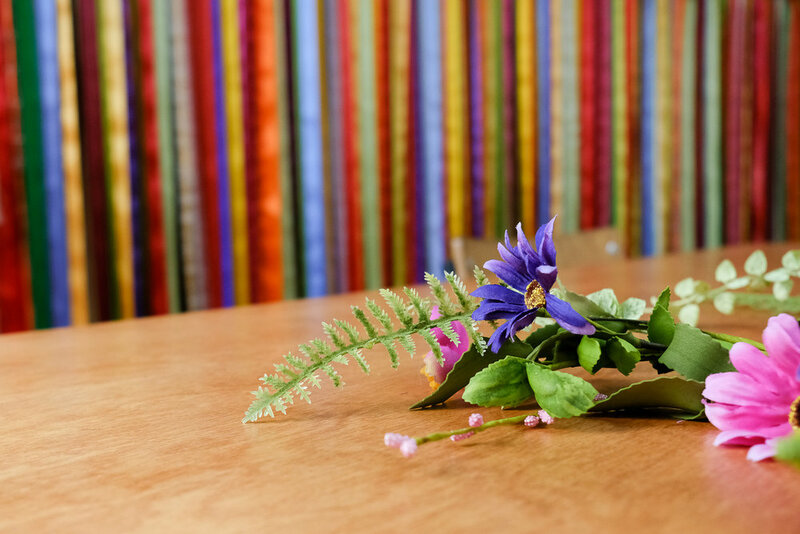 Our house is decorated in a big clash of colours and brightness and we really wanted to follow our love of random colour - but also not overdo it because the venues we chose were historical and lovely as they were. We wanted to inject little bits of us into it - Adam’s love of Lego, my love of quotes and colour, pasties so give everyone a taste of the Southwest and so on. We often joke we would happily live off cheese and pork pie so the cake chose itself! Talk to each other and communicate as much as you can - it helps iron things out and stay connected when it gets stressful - because it will get stressful! Everyone tells you a wedding is just about the two of you and you should do whatever you want, whilst it’s important to hang on to a thread of that with some things - we quickly found out it was much more about bringing our families together and if it makes it easier to do things that mean a lot to them - then do that - they love you and want it to be special too and that was important to us as we love them too. We were overwhelmed by how many people offered to help us - and in some ways realised too late they meant it! Let people help, relinquish control and trust your people - it would have been a lot easier if we had remembered that sooner. Lealah’s parents went to France, a special place for us all and bought back a shed load of bubbly for us to have right after the ceremony which was great! Lealah’s mum and Dad also painstakingly put together goody bags for everyone filled with a Cornish pasty, some funky chocolates, sweets and nuts for the boat ride which went down a storm. At the Orangery we had a laid back BBQ with homemade burgers, sausages, prawn and chicken and chorizo skewers with lots of delicious salads. There was also eclairs, white chocolate cheese cake and lemon tart for desert but we were too busy to remember to eat the desert! 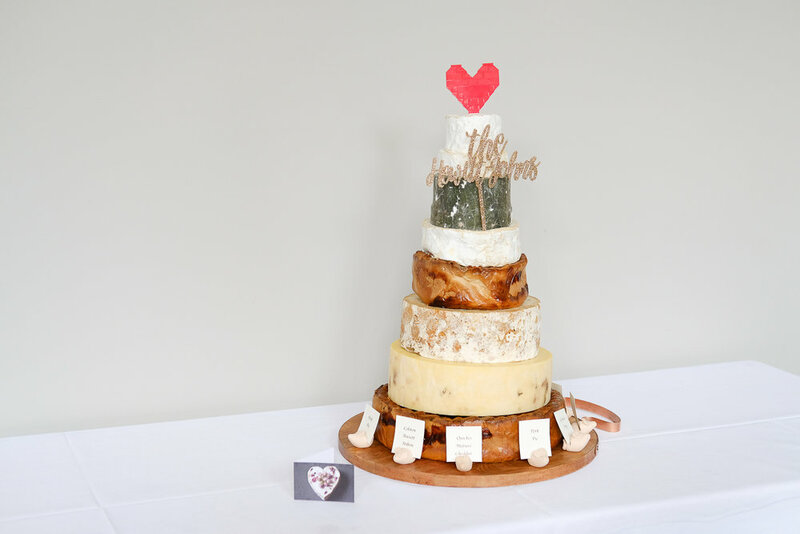 We also served a massive cheese and pork pie cake for our wedding cake as our late night nibbles which we are very much enjoying the leftovers from! For entertainment we put a load of garden games out which were fun, and booked the amazing Faux Furs headed by Joe Escott who we had a blast to at our lovely friends Lloyd and Kirsty’s wedding - they sang such a great range of music and had everyone on the dance floor and played for a lot longer than expected as the vibe so was good they just kept going! 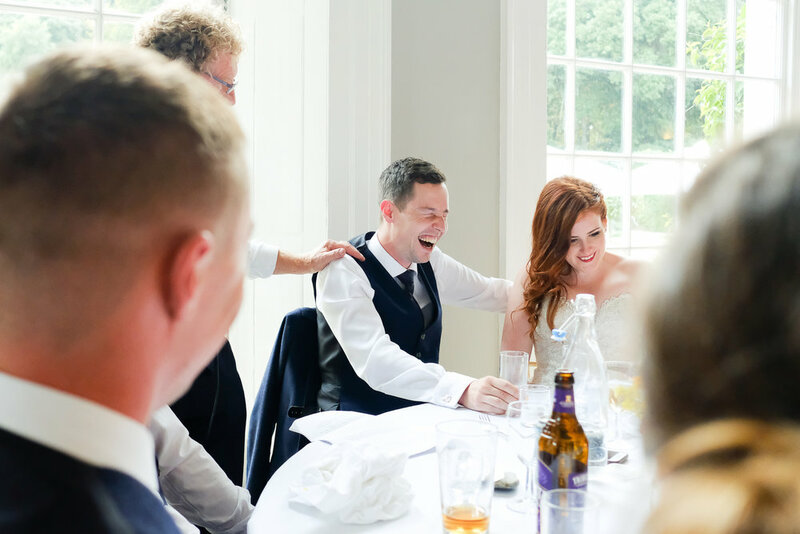 We looked at a lot of photographers and came across Jamie’s funny, laid back photography style and loved it. We then entered a competition of his for an engagement shoot - something neither of us really thought would suit us - but when we met him we had such an ace day and adored the photos it felt natural to have him there. Both of us felt like we had lots in common with Jamie (Lego, Harry Potter and herbal tea!) and we felt like after a day he was someone we would like to be friends with - he really is the loveliest guy. Having him with us on the wedding day was ace, he relaxed Lealah and helped out in the manic getting readiness of the morning and really made us feel like one of our pals was our photographer. All our family and friends commented on how ace he was, how in obtrusive, how laid back, how funny - it made a big difference to have someone with that vibe with you at all the special moments. 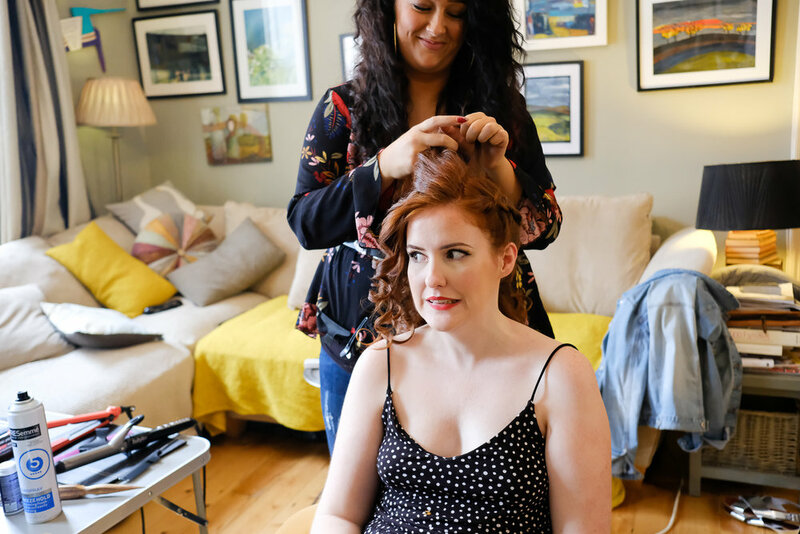 We have to say a massive thanks to Fran and Lou from Ocean Studios who were ace and helped us set up early to take the stress away and ensured everything ran smoothly. 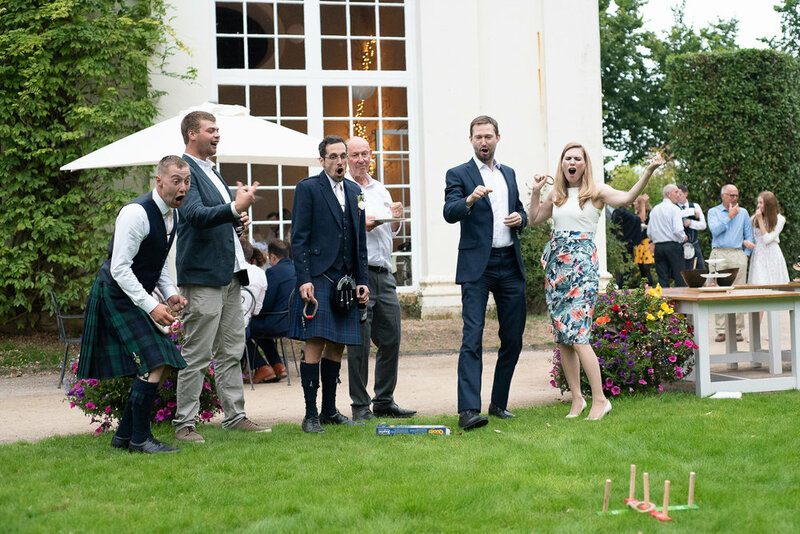 Michelle from the Orangery was a star from start to finish and endlessly answered random questions we had - we had no idea how to do a wedding and she made it feel fun and easy and hosted our guests amazingly, also adding lovely special details for us like personalised desert plates. 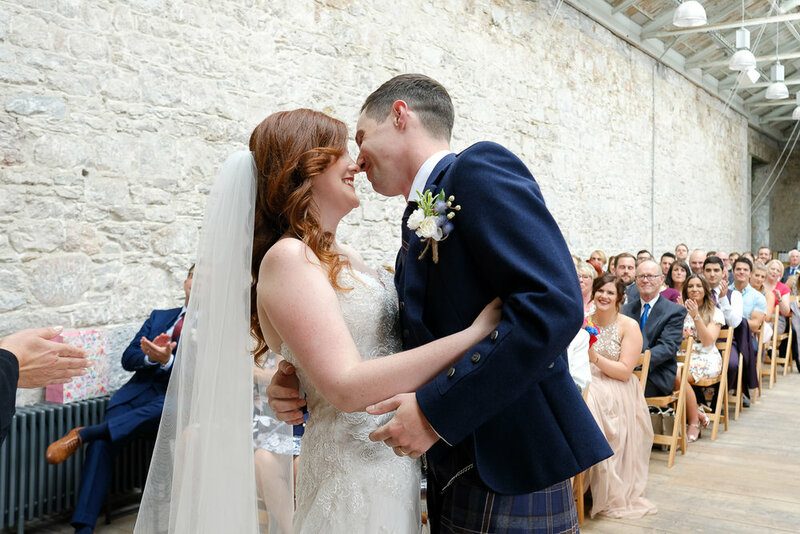 We also couldn’t have done it without the love and support of our families and friends - in particular our parents, the bridesmaids and the groomsmen for all the little details and ensuring we had the best day. It’s a cliche but it really was the best day yet. 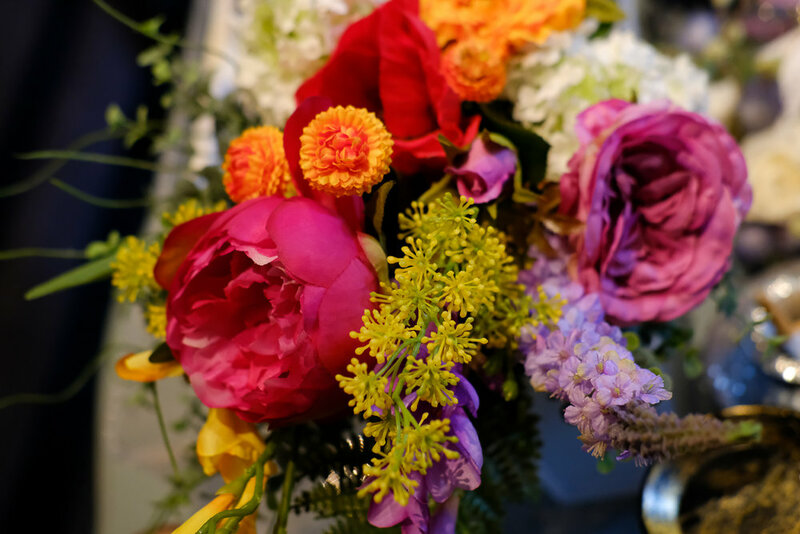 Planning a fun wedding and loved this blog? 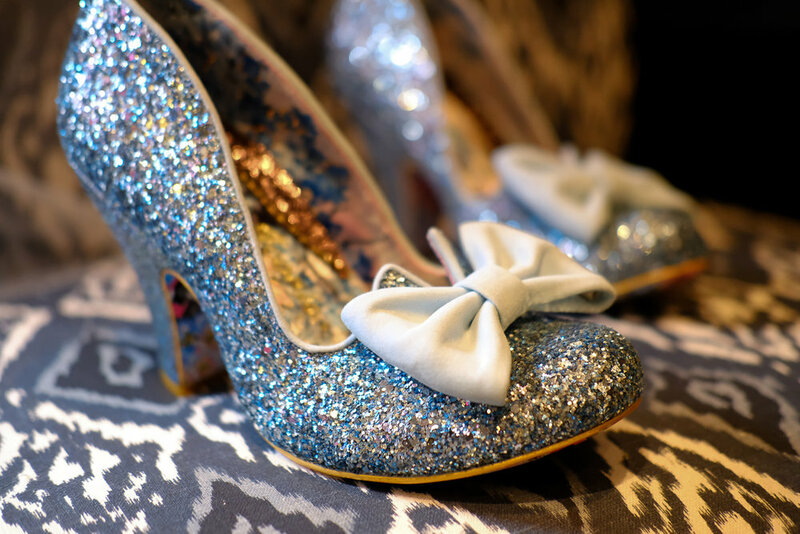 looking for a Plymouth or Cornwall (or beyond) wedding Photographer?…. 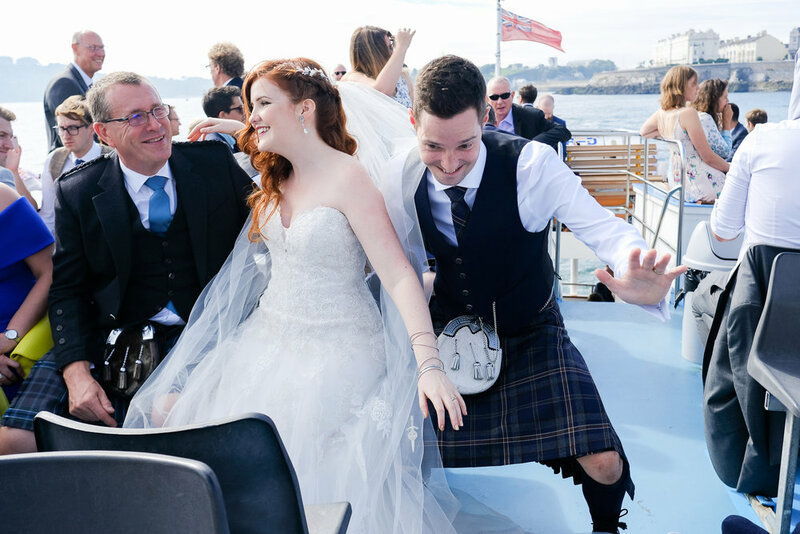 I’d love to treat you to a nice cuppa and a chat about your wedding photography! Hit the button below and send me a message?